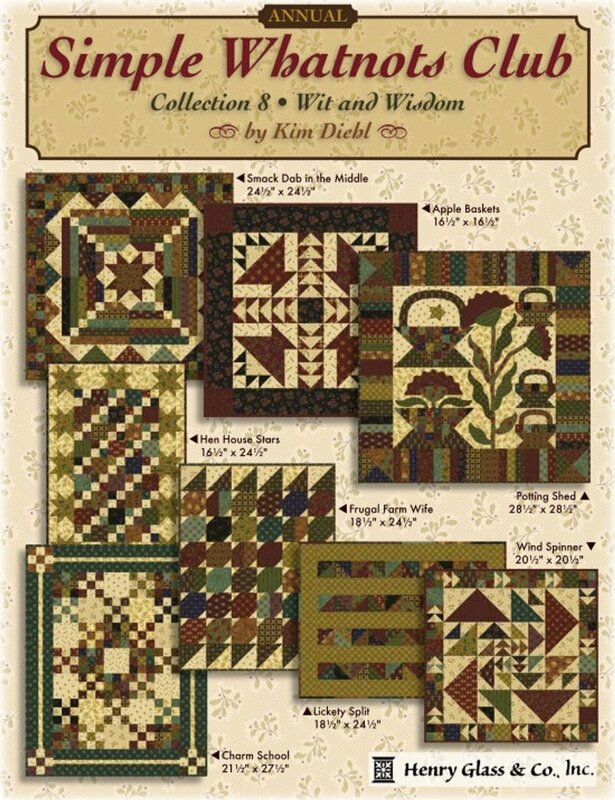 This kit is from a series of 8 from Kim Diehl's Simple Whatnots Club (8th season) and uses her latest fabric collection "Wit and Wisdom" for Henry Glass Fabrics. 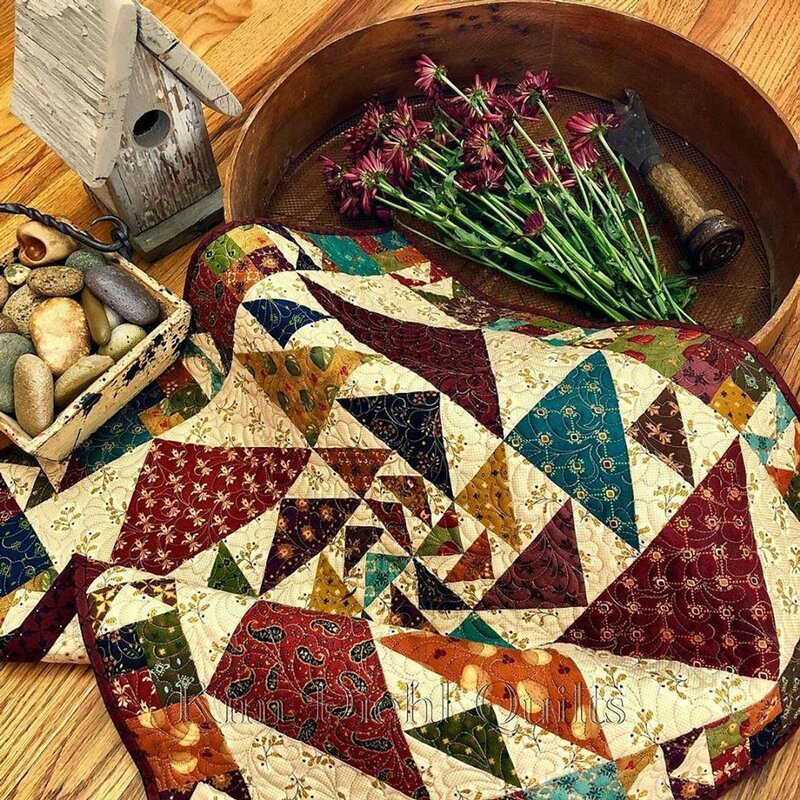 This quilt kit is called "Wind Spinner" and measures 20.5" x 20.5". 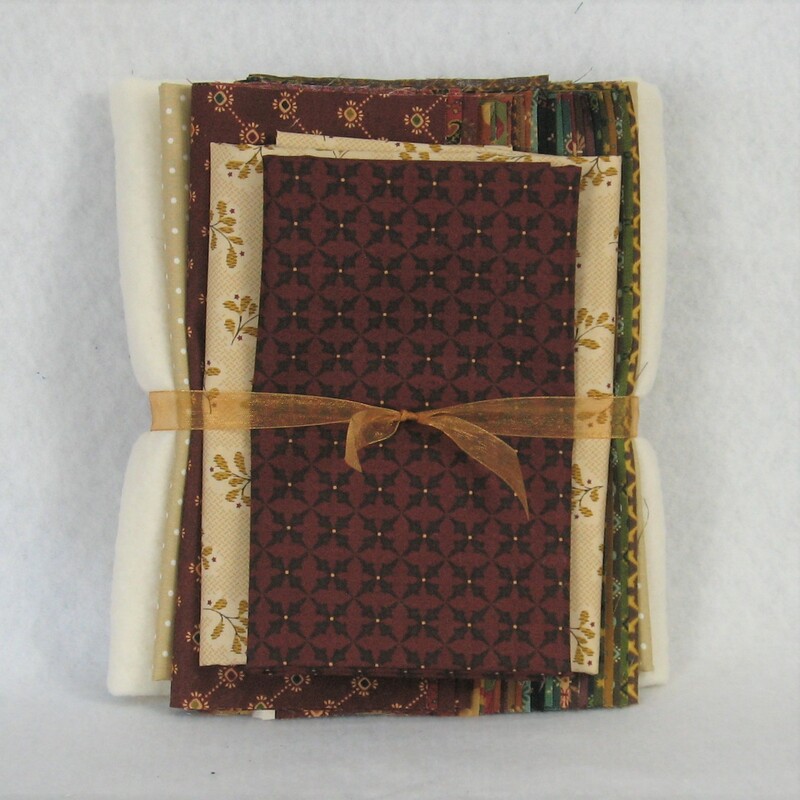 You will receive fabric, pattern and batting to make a small, traditionally-inspired quilt using modern techniques for an ideal blend of simplicity, ease and charm. 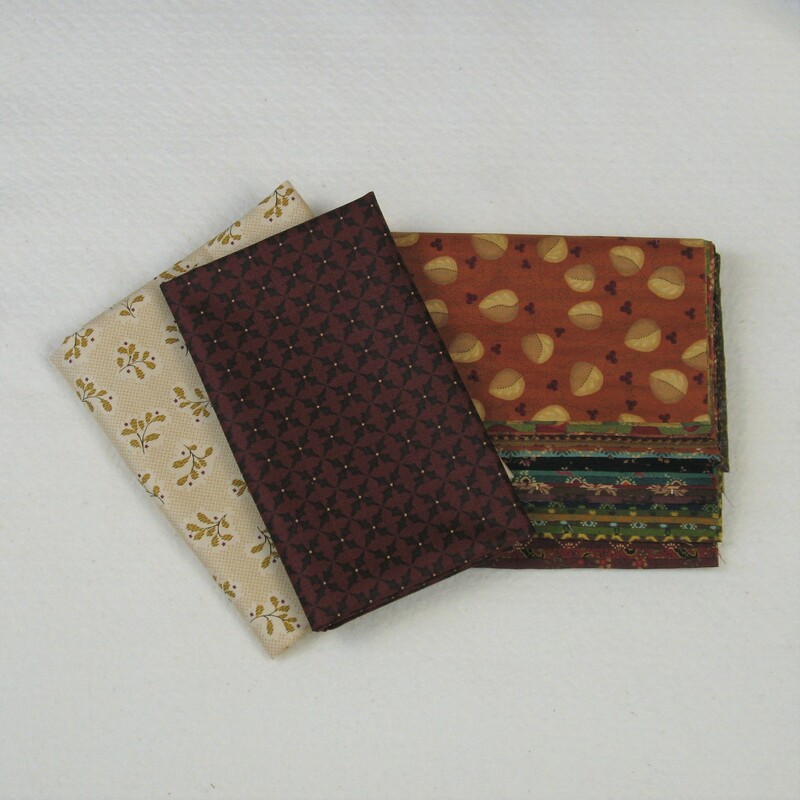 Kit includes fabric for the top, back and binding, and pattern and batting.